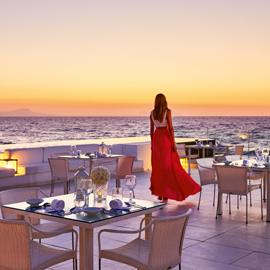 Guests at the Caramel may choose to dine at any of the Grecotel hotels' restaurants at Grecotel Creta Palace, The White Palace or Grecotel Amirandes. Voted BEST ORGANIC RESTAURANT by Vanity Fair. 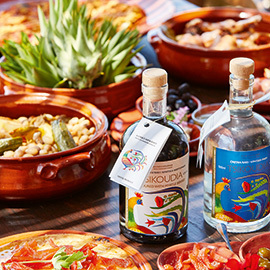 Don't Miss the Agreco Farm culinary experience, tasting diverse seasonal dishes based on the fruits of the land and the legendary nutritional Cretan cuisine. 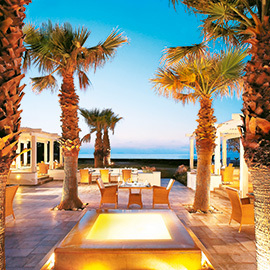 Savour the Catch of the day at Barbarossa a la carte Fish restaurant - Creta Palaces' hip seafront restaurant. A brand new restaurant which reaches for the stars. 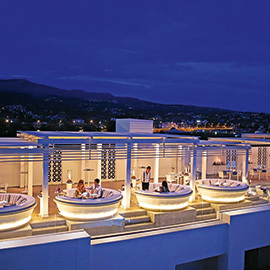 Chic rooftop bar & restaurant with eclectic finger food. 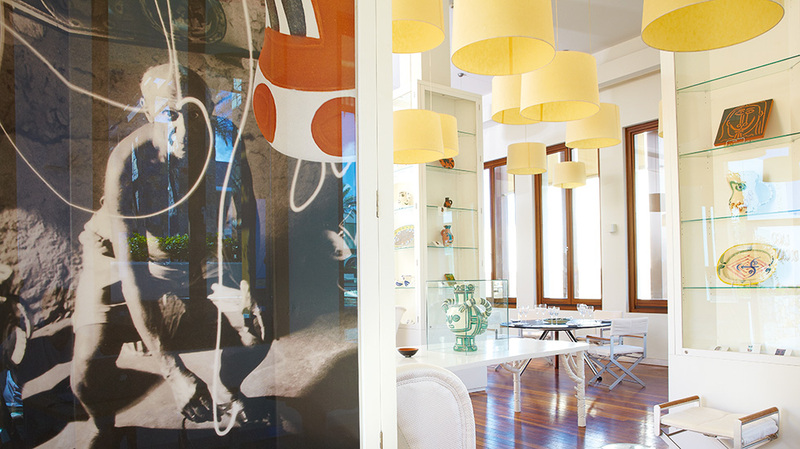 Designer cocktails complement a contemporary approach to culinary classics. 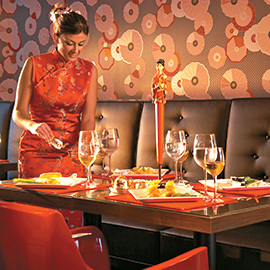 Discover trendy Asian cuisine, passionate in red and stylishly exciting. Serving oriental delicacies cooked to order, Golden Dragon features modern twists on Eastern favourites. Pablo Picasso drew himself as a Minotaur, the mythical half-man half-Taurus (bull) creature that lived in the Labyrinth of the palace of Knossos. 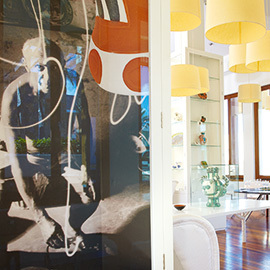 An amazing collection of genuine Picasso ceramics adorns the unique Minotaur gourmet restaurant. 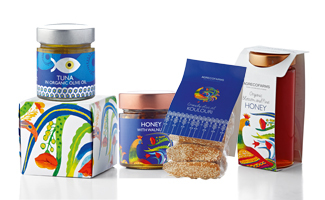 Take home farm-produced products including organic olive oil, wine, olives, honey herbs and the new range of fragrances & body care products Eau de Grèce. Available at the hotel’s Agreco corner.